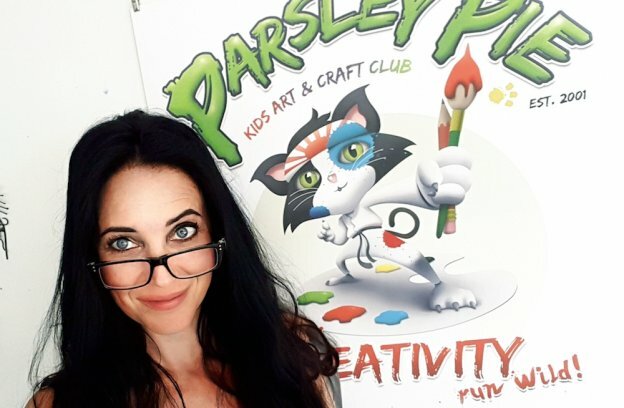 New videos of Parsley Pie Art Club Hale! 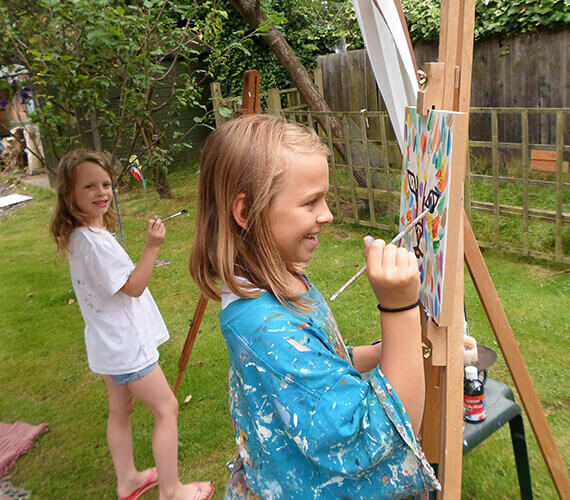 Art classes for children in Altrincham Cheshire! Book now!